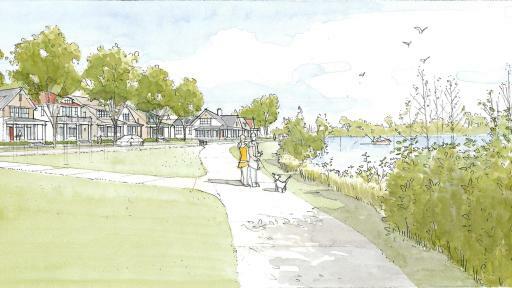 PR Newswire, BENTON HARBOR, Mich., Nov. 17, 2016 – Harbor Shores, Lake Michigan’s resort destination and waterfront community in Benton Harbor and St. Joseph, Michigan, today announced plans for the opening of its seventh and largest neighborhood, Harbor Village. Inspired by the character of historic St. Joseph, Michigan, with front porches and waterfront views, Harbor Village offers a variety of housing options, ranging from townhomes to single-family homes, and will open to residents in summer 2017. Tucked between downtown St. Joseph and the Benton Harbor Arts District, Harbor Village sits on 11 acres of land at the confluence of the Paw Paw River and the St. Joseph River, which serves the commercial and recreational harbor into Lake Michigan. 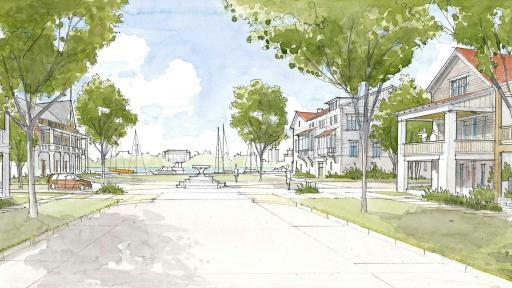 The design for Harbor Village was shaped largely by a comprehensive study of the 600 waterfront acres surrounding St. Joseph and Benton Harbor, known as the Twin Cities Harbor Study, led by Andrews University Urban Design Studio and a team of world-renowned planners and architects from Illinois, Michigan, Alabama and Colorado. 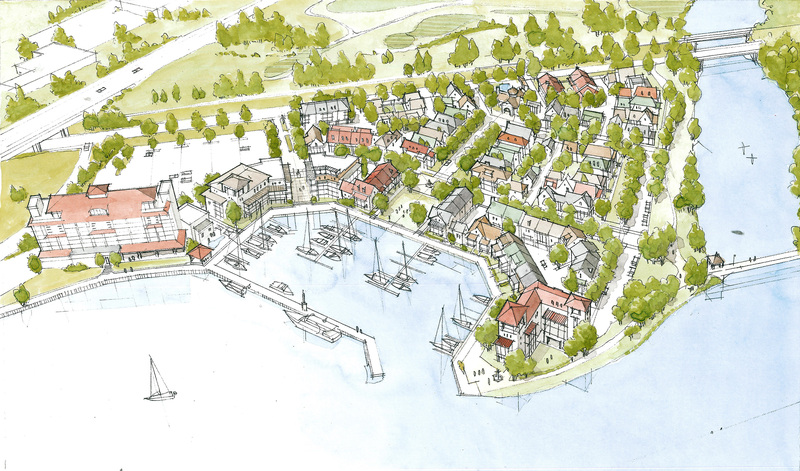 The resulting study placed a high value on the natural resources of the area and guided design philosophies for the community, maximizing the benefits of the waterfront as a public amenity. Harbor Village is designed to highlight the neighborhood’s proximity and sightlines to the waterfront community. 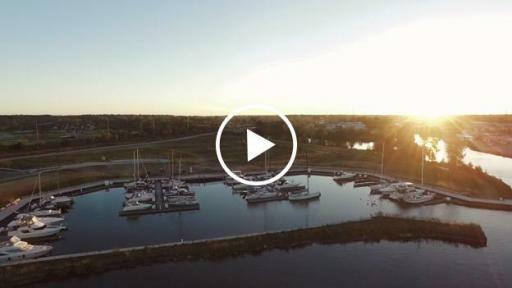 Each home in the Harbor Village neighborhood will enjoy views of either the Paw Paw River, the St. Joseph River, The Marina at Harbor Shores or the Jack Nicklaus Signature Golf Course. 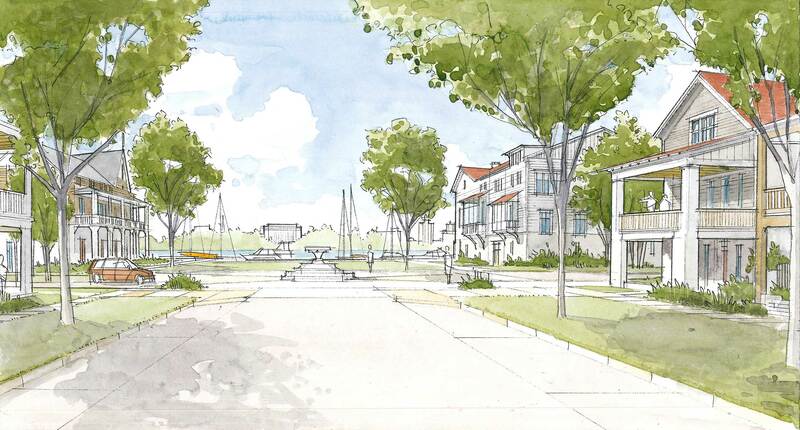 A pedestrian bridge across the Paw Paw River will connect Harbor Village to the Benton Harbor Arts District, as well as the recently completed $125 million Whirlpool North American Headquarters and Global Refrigeration Centers. With diverse real estate offerings, Harbor Village will appeal to a wide variety of demographics, including young professionals and families, vacation home owners and empty-nesters alike. Harbor Village will open with an offering of 78 homes, 30 of which will be single family homes, ranging in prices from the mid -$300,000 to the mid-$500,000 with sizes ranging from 1,700 to 2,700 square feet. Townhomes will range in price from the high-$200,000 to the high-$500,000 with square footage ranging from 1,600 to 2,700. Homebuyers will be able to reserve lots at Harbor Village in spring 2017 and purchase homes and lots in early summer 2017, with several model homes available for viewing in fall 2017. Harbor Shores has seen substantial growth since opening in 2010, with a sizeable amount of inventory sold throughout the neighborhoods. Sales at Trailside, Hideaway and Fairways have been strong with more than 80 percent of current inventory being sold in less than four years. 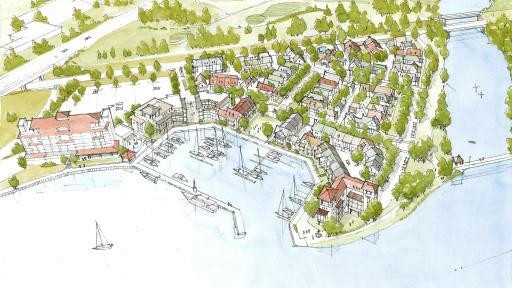 With the addition of Harbor Village, the Harbor Shores community expands to nearly 200 home sites. As with every neighborhood in Harbor Shores, residents of Harbor Village will have access to all signature amenities on the property, including the Jack Nicklaus Signature Golf Course, home of the KitchenAid Senior PGA Championship, The Grille at the Harbor Shores Clubhouse, the Renaissance Athletic Club, The Marina at Harbor Shores, as well as North Pier Brewing Company, all of which are connected to the Harbor Village neighborhood through a pedestrian bridge and a network of bike paths and sidewalks. With close proximity to The Inn at Harbor Shores, residents and visitors will also have walkable access to the hotel’s restaurant, day spa, conference center, and lodging. To learn more about Harbor Shores and stay up to date on news and developments, or to inquire about real estate opportunities, visit www.harborshoreslife.com.